So I saw this link off of slashdot today about how they have finally found the solution to the 3d version of the Mandelbrot set. 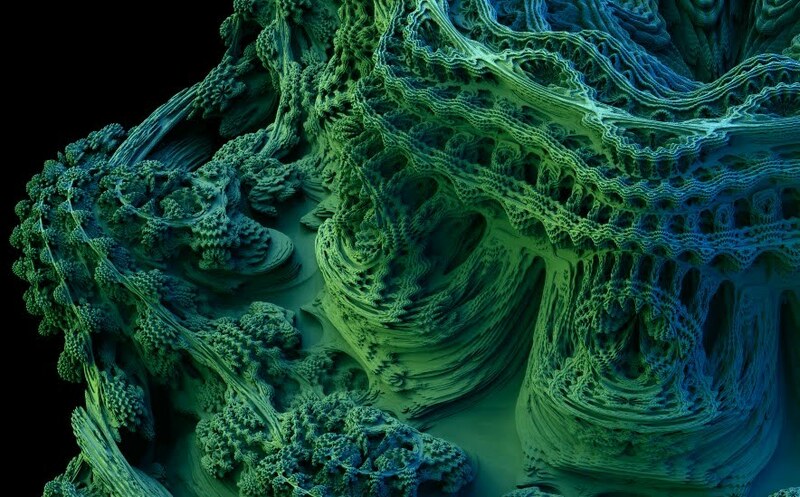 Check out the pure beauty of the MandelBulb here. If you don't know what a Fractal is check this out. For those of you who are unfamiliar, Benoit Mandelbrot (The guy who figured out the Mandelbrot Set) noticed that nature seemed to be lumpy and jaggy. This was different than the ideas put forth by Plato ( who thought that nature was composed of pure shapes such as the solid triangles, circles, and squares) . Mandelbrot later wrote a book called the Fractal Geometry of Nature. He is also known for figuring out how to price Cotton Futures using his concept of fractal distributions. Anyhow if you like super awesome pictures... you should totally check this out.